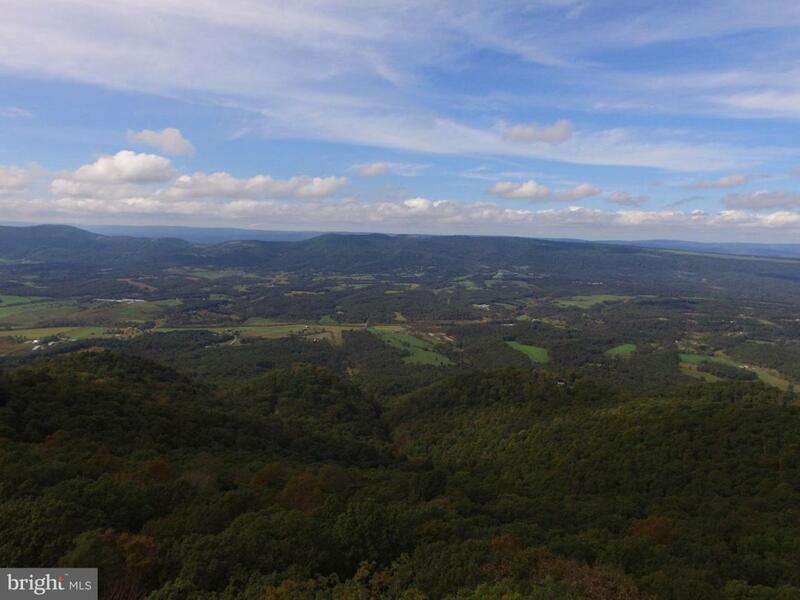 Prime, hard to find, building lot atop High Knob. Currently set up as a rustic camp, clear some trees to take advantage of killer views. Several private community park areas including a large fishing/boating pond, overlooks, recreation areas, and river access. Totals 10.76 acres with a large level area at the prime build location. Electric goes by property line.